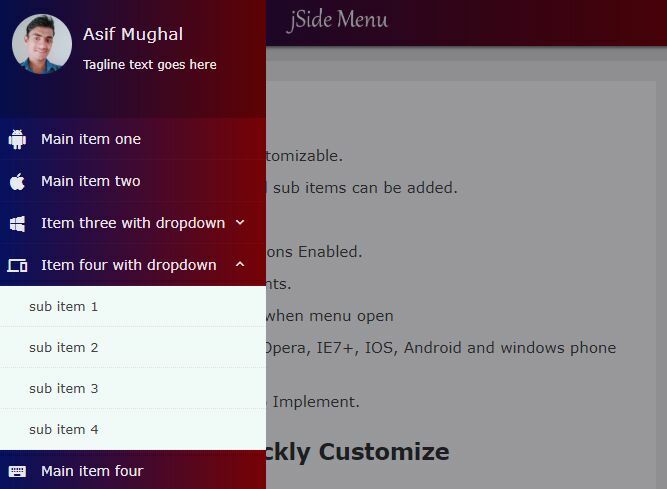 Download Free jQuery Off-canvas Menu, Responsive Menu, Push Menu, Drop Down Menu, Mobile Menu, Side Menu, Context Menu, and other Navigation menu plugins at jQueryScript.Net. 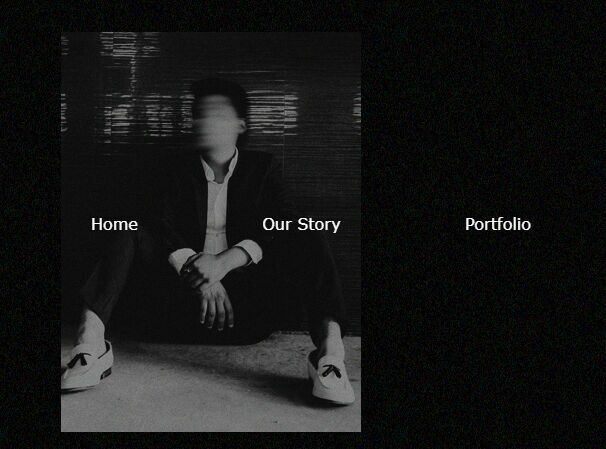 Page 3 . 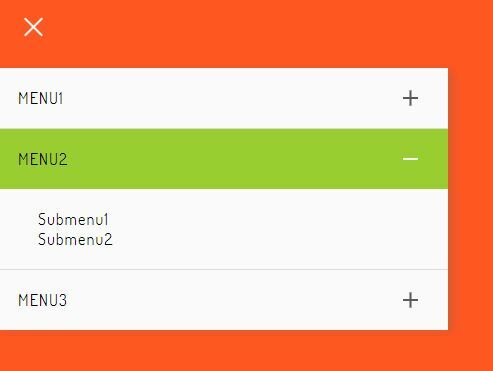 Yet another jQuery based floating action button plugin which expands a floating button to a horizontal menu bar when toggled. 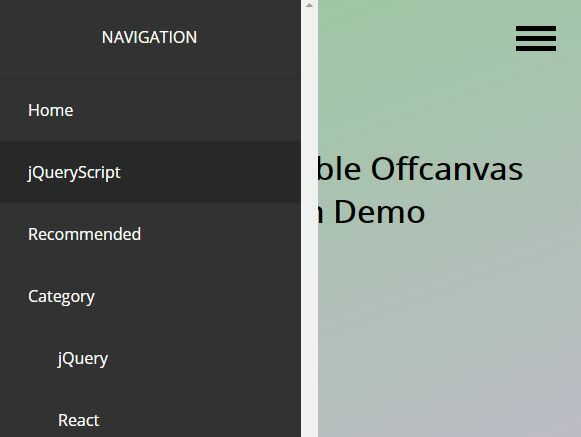 A fancy hamburger button to toggle an off-canvas menu that enables the visitor to smoothly scroll through fullscreen page sections by clicking the anchor links. 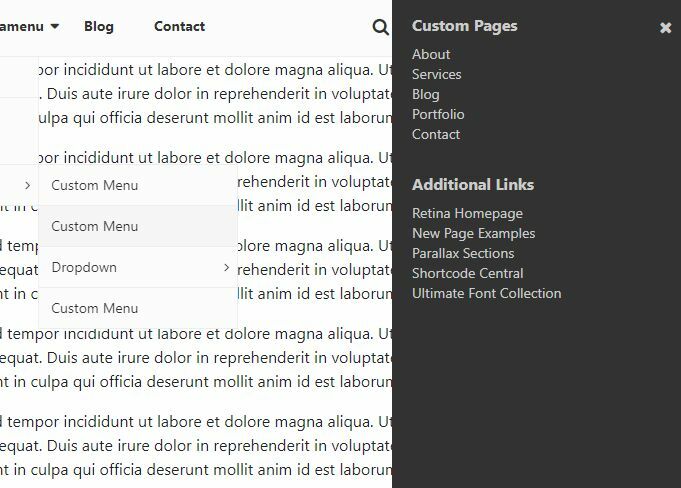 A fully responsive, mobile-compatible, SEO-friendly, CSS3 animated, multi-level dropdown navigation system built with jQuery and CSS/CSS3. 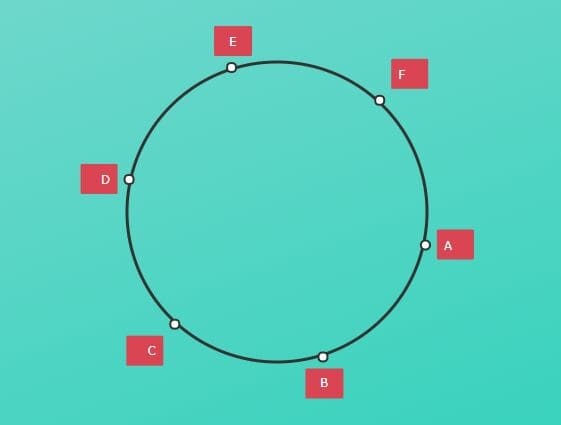 An animated mobile tab bar navigation that enables the user to switch between navigation items with a wave effect using jQuery, SVG, and CSS transform & transition properties. 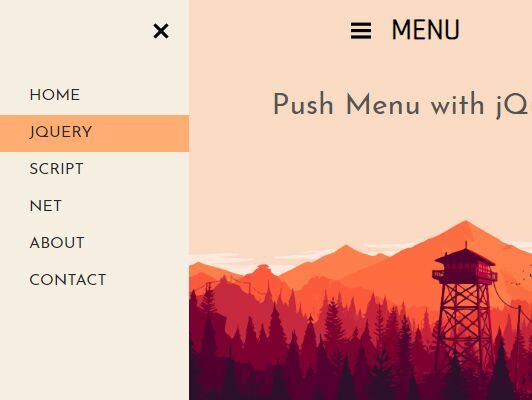 st-action-panel is a lightweight jQuery plugin used to create a Material Design inspired sticky action button that slides out a floating panel when clicked. 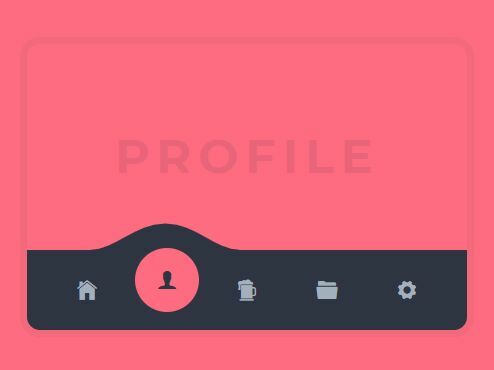 A fashion hamburger navigation concept that allows the user to toggle a responsive, fullscreen menu with a smooth slide animation based on GSAP's TweenMax library. 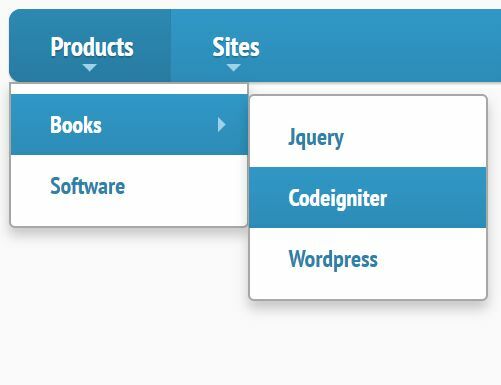 The jQuery pushmenu.js plugin helps developers to generate a multi-level, mobile-friendly offcanvas navigation from nested HTML lists. 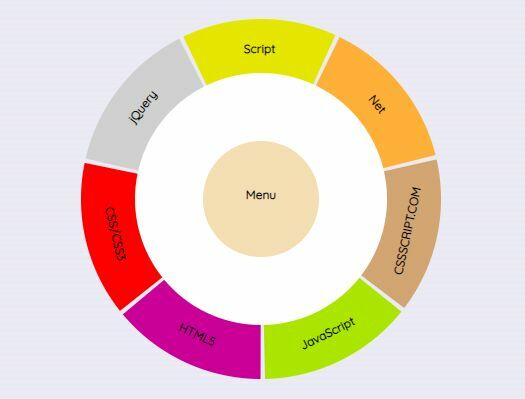 The renderMenu.js jQuery plugin helps you dynamically generate multi-level menu lists from nested JSON data. 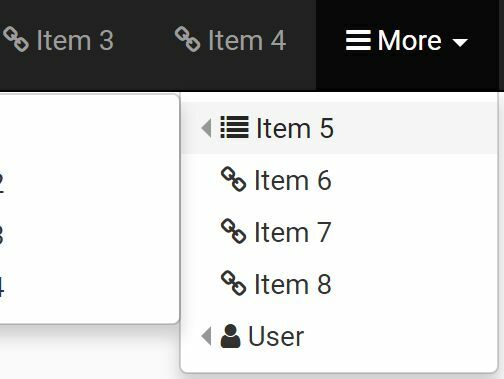 The navBar jQuery plugin lets you dynamically create a multi-level, full-height sidebar navigation for dashboard & admin panel.